Today I made some lavender shortbread biscuits in preparation for my parents’ visit in May. It is a bit like preparing for a Royal visit. Mum can be quite direct with her feedback, so I try to address any obvious areas of concern. Some are difficult to fix, like the fact that we don't live in Finland and have too many fireplaces. And I’m sure she can come up with some new, unpredictable ones as well. At least we will be in my house and if I want to cut tomatoes in cubes rather than segments for my salad I bloody well will! Still there will be manic cleaning and tidying, organizing, gardening and fixing in the run-up to their visit. I have been planning the menu and will now start preparing stuff that can be done early and frozen. Mum is a fantastic cook and I can’t compete with her, so I cleverly will make dishes that she normally doesn’t do. Sometimes it can backfire, like the time I served them sushi and they asked to have some bread and then spread the sushi on the bread. Mum has a grueling meal schedule which I will struggle to match. The breakfast starts with a bowl of porridge and then moves on to a Scandinavian style cold breakfast spread; a selection of breads, cold cuts, cheeses, tomato, cucumber, sometimes gravadlax or cured whitefish or fish row with sour cream and some sweets like a bundt cake or cinnamon rolls. Lunch is usually a main course of fish or meat with lots of side dishes and various salads. Afternoon coffee is served with sweet buns, cakes and biscuits. Dinner is similar to lunch with a fairly elaborate main course, lots of sides and a dessert. Evening tea is served with something savoury, a tartlet, pasty or open sandwich and cakes. It’s a miracle we don't have a massive obesity problem in our family. Lots of people who come to visit make the mistake of eating a lot at the first meal. An easy mistake to make, because it is all delicious, but they don’t know that in no time there will be coffee and a massive selection of cakes and after that’s been cleared off there will be another meal. We all know to eat as little as possible of everything to make sure we'll be able to handle the next meal. Husband has also learned. I remember early days he would really struggle trying to please mum, whose English is not great, but stretches to “Eat more!” and “Eat much!”. I remember once we had just had lunch and were washing dad’s car outside when mum came to call us from the veranda. Her message wasn't food related but husband panicked and said if he has to eat something now he will probably die. So my menu which I'm still working on will be a fabulous collection of dishes that I know I can do well and that they don't often get. 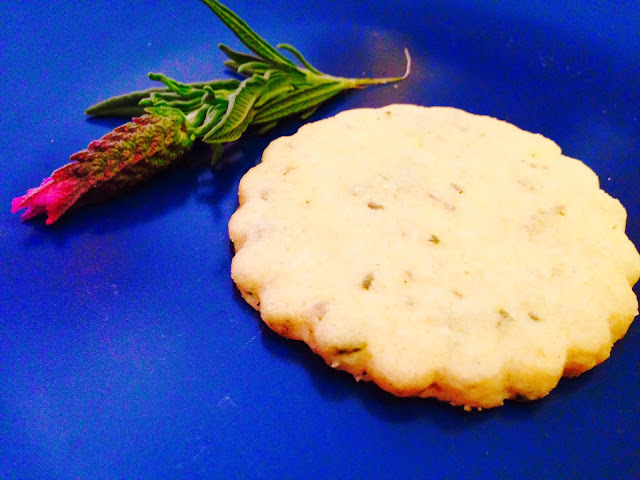 As I was planting some herbs today I thought of these lavender shortbreads I have made before. 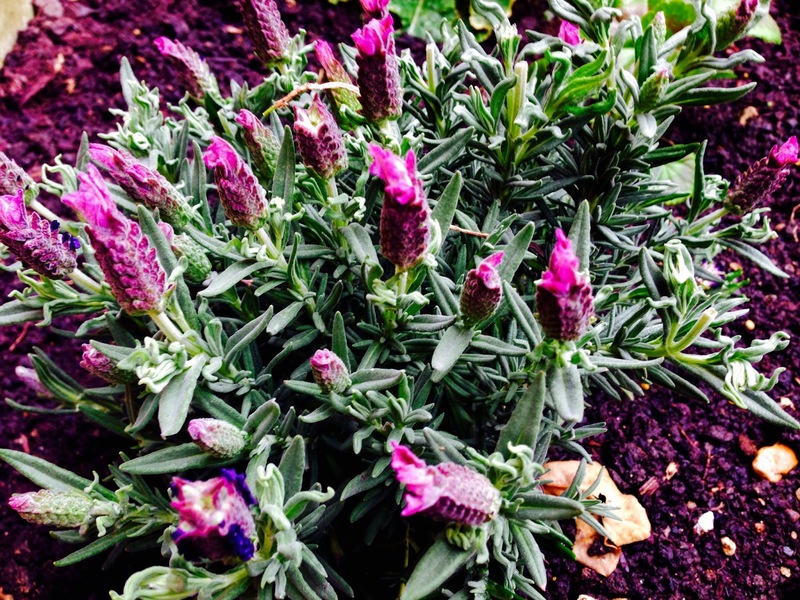 They have a lovely elegant and delicate taste of lavender and are a very English thing I thought. The recipe said it would make 24 biscuits. Whoever did the recipe must have done massive slabs of biscuits, because I got 64 out of the dough. I froze 30 for parents’ visit and husband and kids can finish the rest this week, I don’t have much of a sweet tooth, but I did have one to make sure they taste ok. And they do. 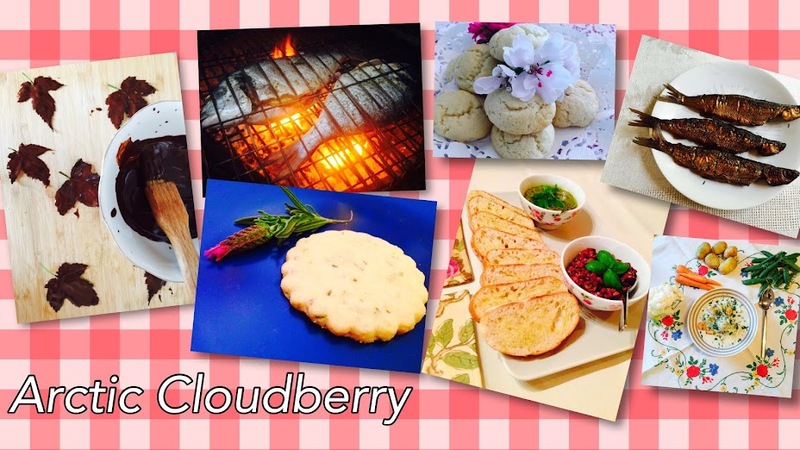 The recipe I used is from here and I followed it pretty religiously.